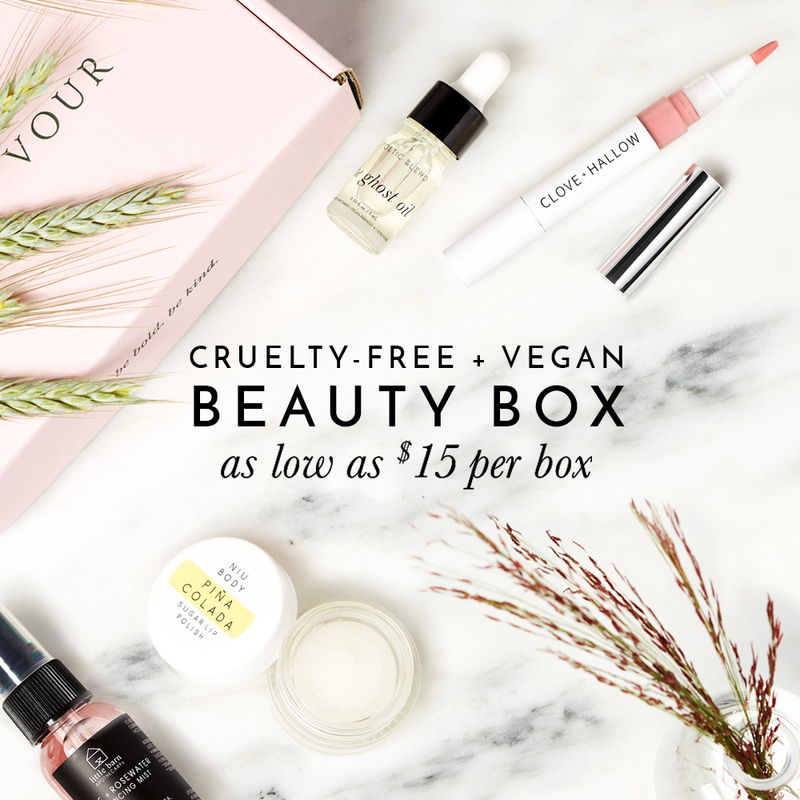 A set of high-quality makeup brushes can really change up your makeup game and if you’re on the hunt for some quality cruelty-free and vegan makeup brushes, where no animals were harmed, then I would highly recommend MOTD’s vegan makeup brushes. To receive 15% off your purchase of any MOTD vegan makeup brushes, use coupon code: VICKY at checkout. I’m sharing with you all the MOTD Lux Vegan Makeup Brush Essential set which comes with 8 of MOTD’s cruelty-free and vegan makeup brushes and includes a white canvas and rose gold vegan leather makeup bag. The set includes 4 face brushes and 3 eye brushes and is described to be suitable for beginners and professionals. I love these synthetic brushes from MOTD because not only do they look chic with their rose gold and matte black handles but the handles are actually very sturdy and there’s a nice weight to them. The synthetic bristles are incredibly soft and easy to clean, and even though the tips are white, I haven’t had any issues with staining. The cutest part of these MOTD brushes is how the brush names are stamped on the handles, no more letters and number code names, just a fun way to get to know your brushes and what they’re supposed to be used for! A dome-shaped synthetic bristle brush, perfect for applying liquid foundation and for creating a medium to high coverage look. Easy to blend and buff liquid foundation, streak-free, and soft bristles. A dome-shaped synthetic bristle brush to apply and blend concealer. This is a soft and flexible brush, making it easy to blend concealer in smaller areas on my face for a flawless and smooth finish. A fluffy, dome-shaped synthetic bristle brush that can be used for to apply various loose or pressed powder makeup. The handle is shorter on this brush so it makes it easier to control the application of product on face. I’ve used this to apply my setting powder and my pressed powder bronzer and I found that it picks up a decent amount of product with a smooth and even distribution. A dome-shaped synthetic bristle brush designed to apply, blend, and buff contour and highlight formulas. I don’t typically do a heavy contoured Kim K makeup look but if I were to attempt to, this brush would be perfect for it. It beautifully blends out liquid, powder, or cream formulas and it’s small enough so you get precision to achieve that true sculpted look. A fluffy, angled synthetic bristle brush to apply blushes and bronzers. Very soft and flexible, making it easy to blend and diffuse makeup on the cheeks. A small tapered synthetic bristle brush to apply eyeshadows with precision and controlled blending. A tapered synthetic bristle eyeshadow brush designed to apply, define, and blend eyeshadows. It’s got the perfect amount of flexibility and firmness for a well-blended eyeshadow look. An angle liner synthetic bristle brush designed to apply liquid, cream, or powder eyeliner. It is soft and flexible but sturdy and firm enough to achieve a snatched wing. This set of cruelty-free and vegan makeup brushes from MOTD are hands down some of the best makeup brushes I’ve ever used. I loved how soft the bristles were and the way each brush was able to pick up a decent amount of product and then effortlessly blends out. The handles are sturdy and there’s a good weight to the brushes, making them feel high-quality and also, the design of these brushes are so chic and modern that I would buy them just for display purposes! If you would like to try some of MOTD’s vegan makeup brushes and want to save 15% off your order, use coupon code: VICKY.